Mega deal: get our cured Esterella pop ups for the same price as normal ones! Our Esterella pop ups need no introduction. This fingerlicking sweet recipe as rolled by our editor Gio is based around a secret formula involving two types of esters, n buteryc acid and betaine. 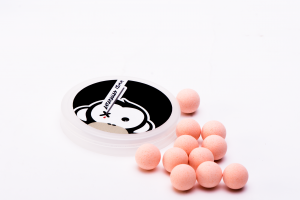 These babies coming in white and pink are quite unbeatable, even in the coldest water temperatures. 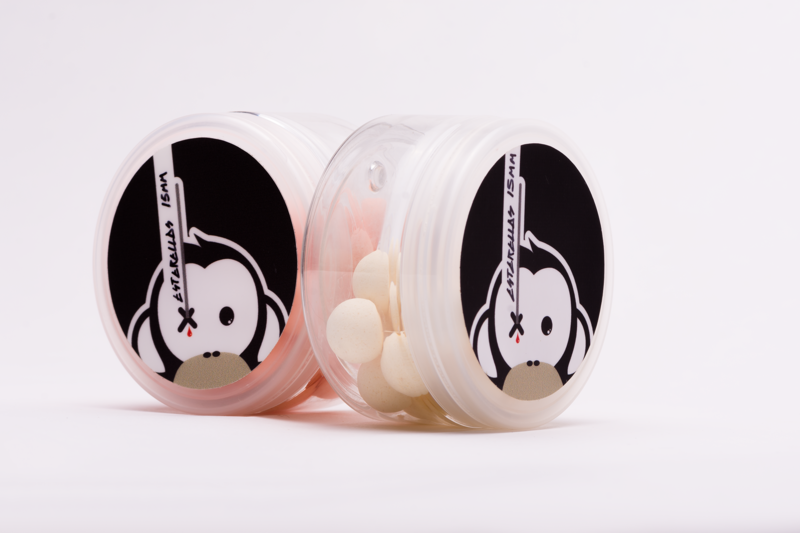 We also do a cured version which is mega potent, but a tad more expensive as well due to the long curing period and need of more liquid flavours and NHDC sweetener. These are normally 12,50 euros per tub, but until March 15th we will offer them at the price of normal ones which is just 8,50 euros. It’s time to forget your two acre pits, woodchip reality and overstocked paylakes, peeps 🙂 The warriors from the French Alliance are coming back with a new big lake spirit movie, to be released at the Montluçon show soon. Here’s a little teaser they’ve given away. 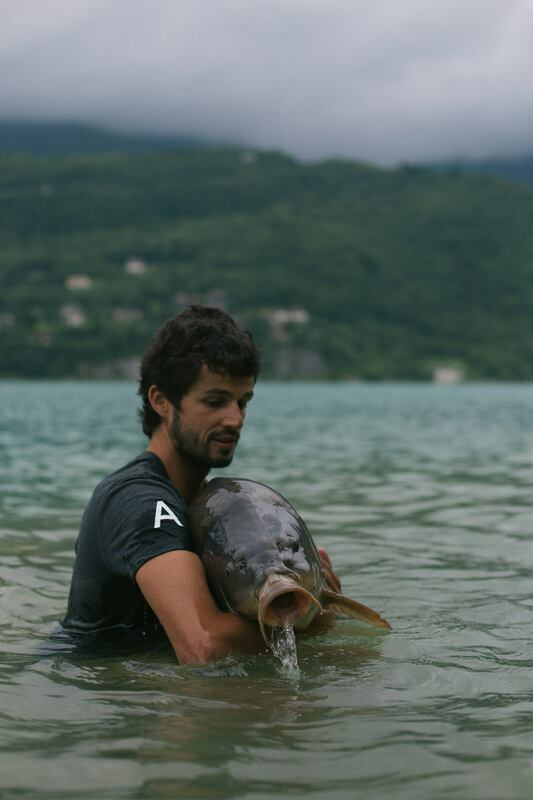 Lots of interviews (in French only, sorry) but the mega surroundings and giant carp make up for that big time! Never give up – Le Film from ALLIANCE PECHE on Vimeo. 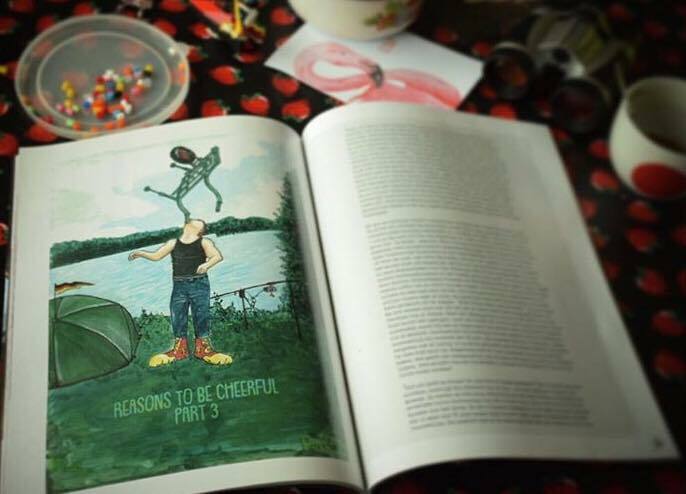 Read full blog piece on Walkabouts Visavonturen! 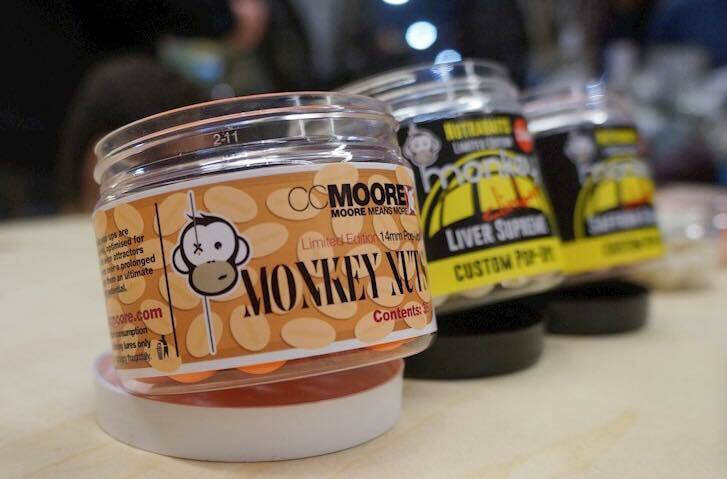 Last time at the Carp Zwolle show we sold the exclusive Monkey Climber x CC Moore collab Monkey Nutz pop ups. 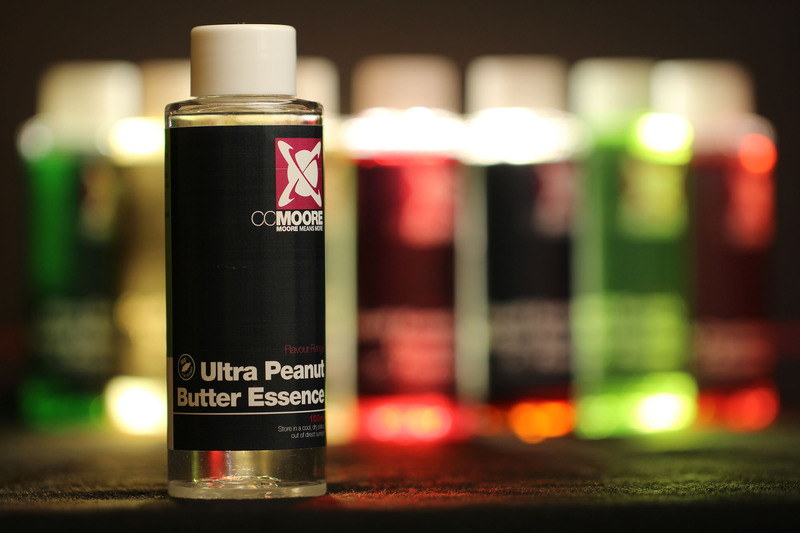 Loads of people asked us for a booster liquid too, which is not available. But here’s the good news: you can easily pimp yours now with this new CC Moore Peanut Butter flavour around which the Monkey Nutz are built. Winter fishing in Italy with Germany’s Mathis Korn, watch now! 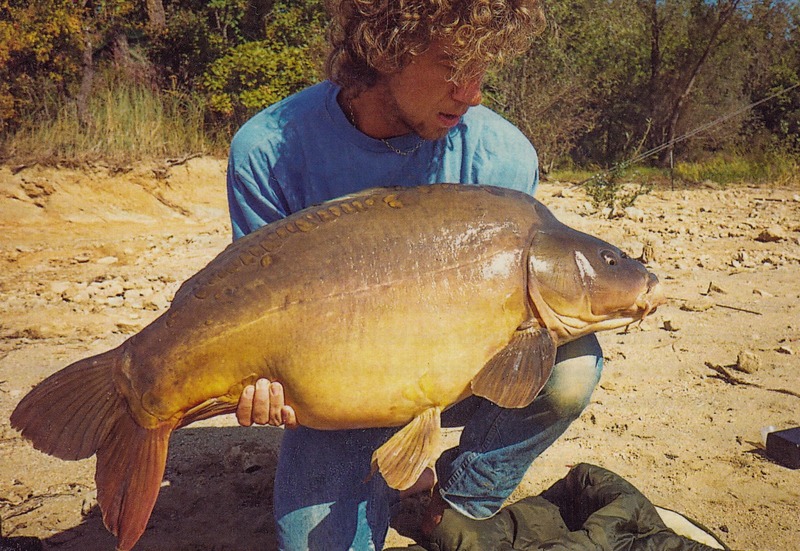 Winter carp fishing at Italy’s famous venues. 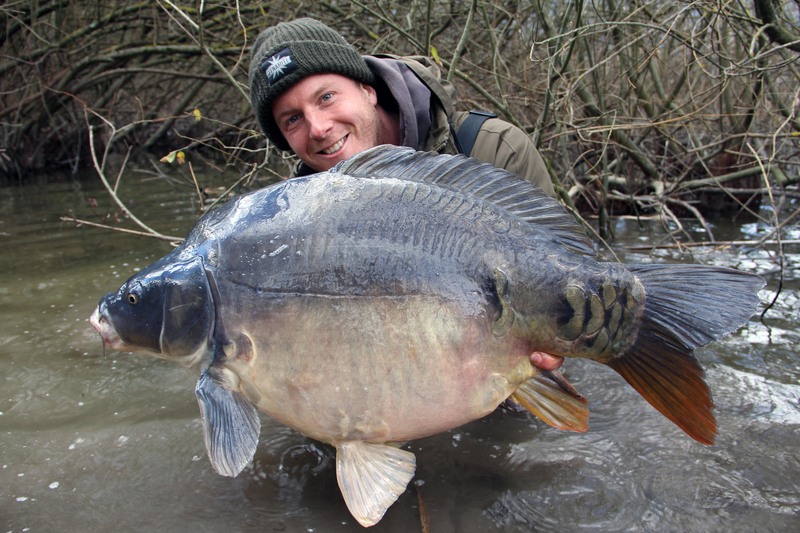 Stunning locations, cold water conditions and great catches. 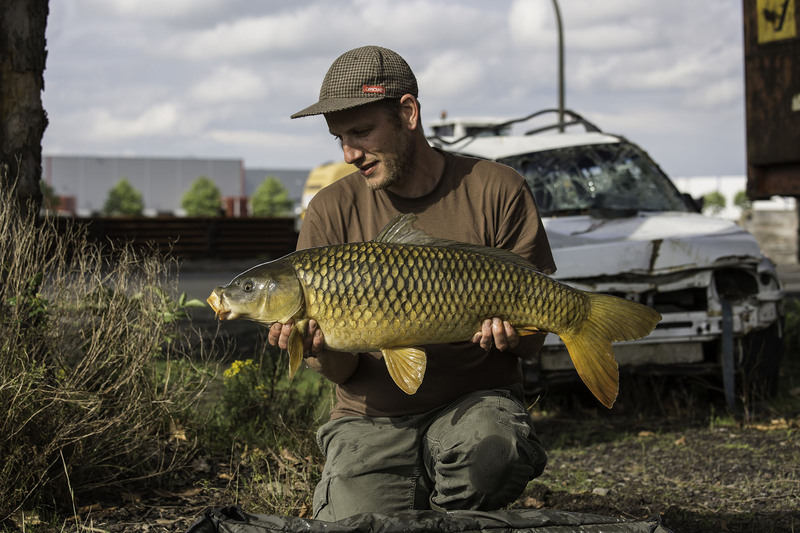 Join Mathis Korn on his trip with his local mate and well known fisherman from Italy Riccardo Battisti. 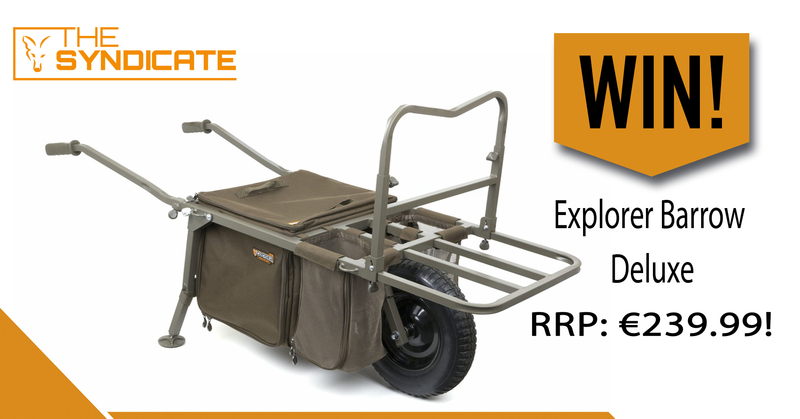 Join the Fox Syndicate and win this great prize! Onze vrienden van Fox hebben deze maand weer een leuke winactie voor de leden van The Syndicate.Iedereen kan zich hier gratis voor aanmelden. 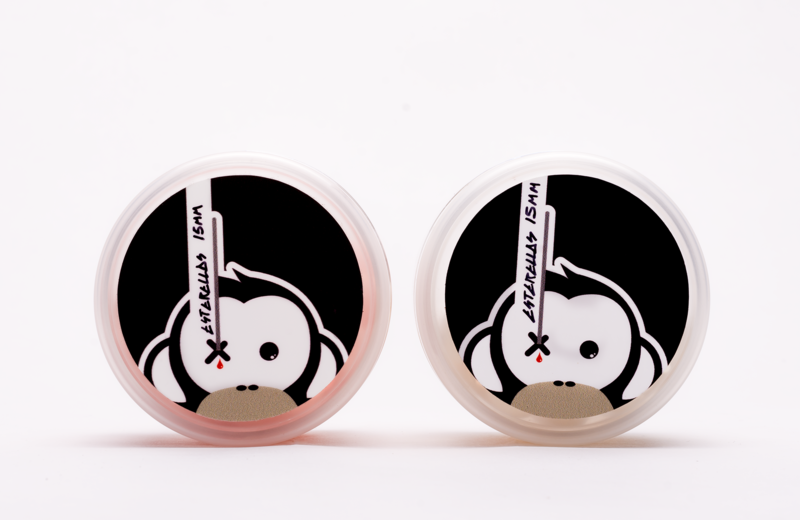 Another fantastic collab we do with the boys at Matrix Innovations Ltd. is now up on our Bigcartel. 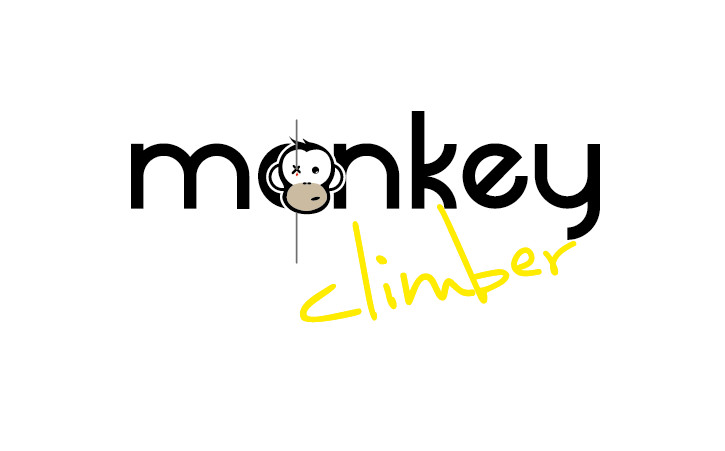 After years of trying to get these done Anthony at Matrix finally agreed to make us a limited run of original monkey climbers! 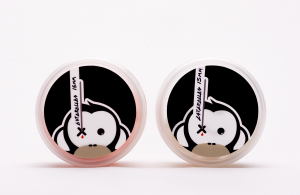 These sweet little babies (coming in two lengths and two colours) are the very reason this magazine exists: we didn’t have any money for bite alarms back in the day and the most exciting thing to happen was the monkey climber getting smacked up against the blank. We do these for as a low as 25 euros per complete piece! 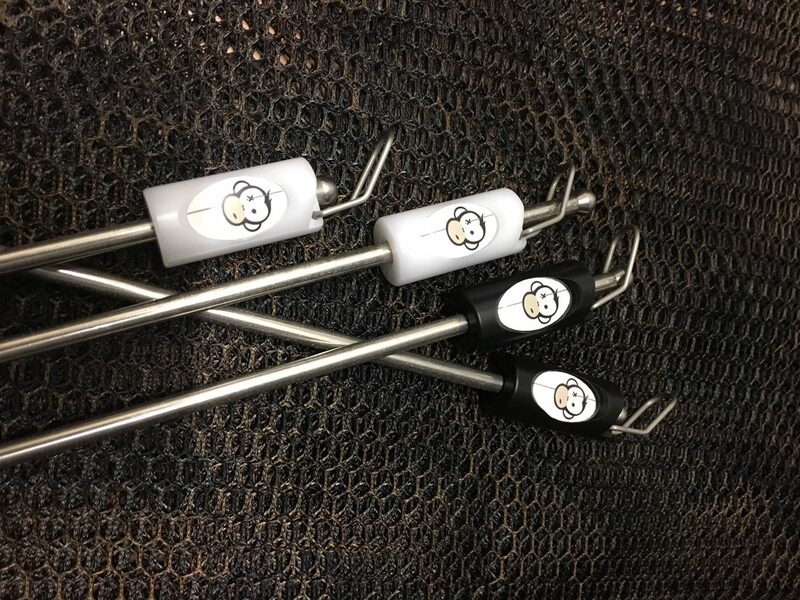 The 25 cm ones are made for the new generation fishing their rods closer to the ground. Canal fishing on the Continent logically makes one think of the big canal systems in Belgium and Holland. 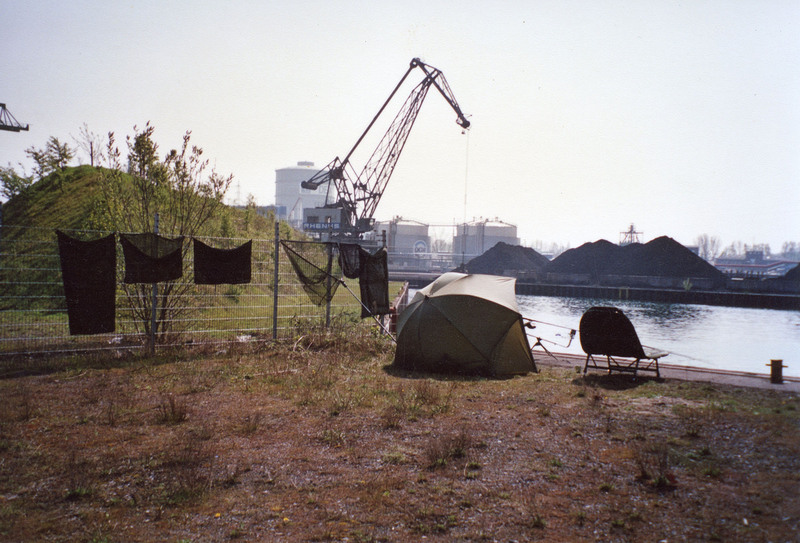 In our previous magazine, MC#12, we had Sven and Sebastian, a couple of cool Germans, explaining the rich German canal history and experience they share. Now these boys made a little vid for us… Enjoy! Only last week we were still sat on the same restaurant table as Steve and his lovely Joan having a nice meal in the days prior to the Zwolle show. The subject everyone was talking about was the 30 years of Cassien trailer which had just dropped. The full vid itself, containing live footage from the mid 90s up until now, was launched during the show days.